Lisa with her studio assistants. Lisa Compton grew up in a small southwestern Ontario town and moved to Toronto in 1985. She has been interested in art since childhood but it wasn’t until she was in her late twenties that she began to seriously hone her creative abilities. A love of plants, gardening and design inspired her to pursue an education in horticulture technology and landscape design, and in 1995 she graduated with an honours diploma. Mounting education loans and daily living expenses made finding employment quickly a priority. In order to pay the bills, Lisa took an administrative job in the healthcare sector and created landscape designs in the evening. She also explored other artistic avenues including photography and decorative art. Education has always been important to Lisa, and as her art advanced, she began studying fine art and attending seminars/workshops with internationally known wildlife artists including Robert Bateman, Derek Wicks, Terry Isaac and David Kitler. All have provided valuable insights and techniques that Lisa incorporates into her own progressing style. Lisa’s love of nature is evident in her work. She enjoys painting all types of animals, particularly birds, along with other subjects that appeal to her. She and her husband have fostered both dogs and cats, and many have been featured in her paintings. 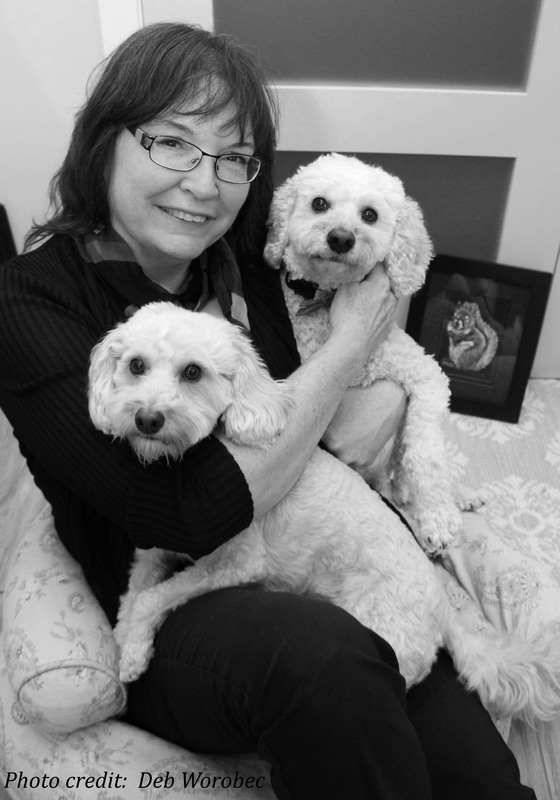 Lisa continues to live and work in Toronto, Ontario and enjoys spending as much time as possible in her home studio.